Hard disk failure can be relatively painless and a temporary event or as devastating as a permanent loss of vital data. There are a number of causes for these hard drives to fail, from unforeseen mishaps to simple human error. 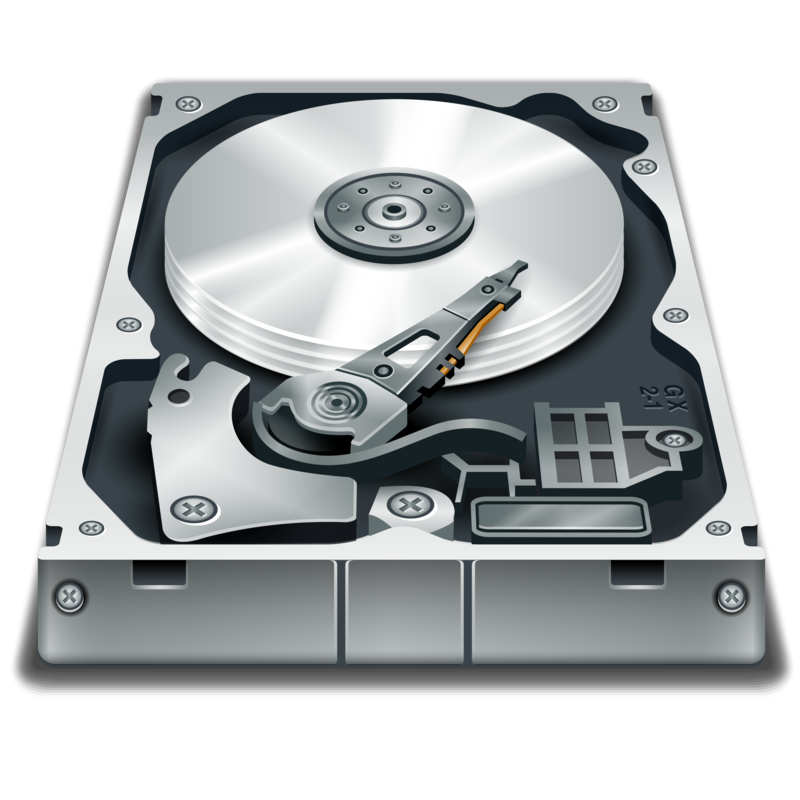 The information we have collected to illustrate in our Top 7 Causes of Hard Disk Failure information graphic is based on actual data recovery cases, performed since 2012 to present day and sourced from professional data recovery providers from around the world. Its simple human nature, we humans have a propensity to make certain common mistakes. Our failed handling of a hard disk drive device is no exception. From accidental deletion of files to a dropping of the disk drive, human error is almost always unintentional (we hope!) and is the most common reason that a hard disk drive will fail. Problems with the hardware component found in the hard drive itself is another top reason for drive failure. Despite more than 50 years of development history, a hard disk drive is still far from perfect. In these type of cases, hardware failure often leads to physical damage. This is due to the read/write heads touching or gouging into the device’s disks which causes damage to the platter’s magnetic surfaces. This is known as a head crash and the damage can lead to permanent data loss. Additional problems can also occur with the controller board of the drive and can also lead to permanet failure. A few years past a problem known as BSY became an issue in some series of drives produced by Seagate, which caused these hard disk drives to fail. Firmware corruption such as this, may cause a disk to become unreadable, and cause data loss. Excessive heat will also lead to severe damage of a hard disk drive’s components. As the temperature rises, disk platters expand and then contract with a temperature decrease. This can result in a distorted magnetic surface that develops micro cracks, a severe defect that compromises data. Water damage caused by spilling a liquid onto a computer device is almost always bad news. Only in specially designed devices will be there be adequate protection built-in. Most products on the consumer market today are simply not designed to be a barrier against water or other liquids. Water causes unwanted surges in the electrical current which can severely damage your device. Power surges occur when the flow of electricity is interrupted and then restarted again. A power surge is caused by number of reasons from lightning strikes to power line interference. Power surges can result in data loss when the read/write heads fail to function properly. In worst case scenarios, there will be an insufficient amount of power to pull the heads back to the parking zone before the platters stop spinning. Accidents happens every day, but a true mishap is not as simple as human error. A mishap is that really unlucky accident that can never be planned for. We’ve had a lively debate here at MDRL on the best way to organize that inexplicable 3% of cases we can only define as mishaps. Which we designate here as it’s own special category. Media issues which may need its own sub-catergory are also inclued with this group. Obviously there were other ‘left-field’ reasons that resulted in hard disk drive failure. However, during our research we did not see enough repetition for any to warrant its own special category.